If you’re proficient with drilling mortice locks you should be able to drill and pick any Fortress, Strongbolt and Yale Decoder in about 4 minutes. 1. The lock will be of no further use when you’ve put a hole in it. 2. If your drill point measurements are even slightly off you’re in for a world of problems and bigger holes, more damage and more time. 3. 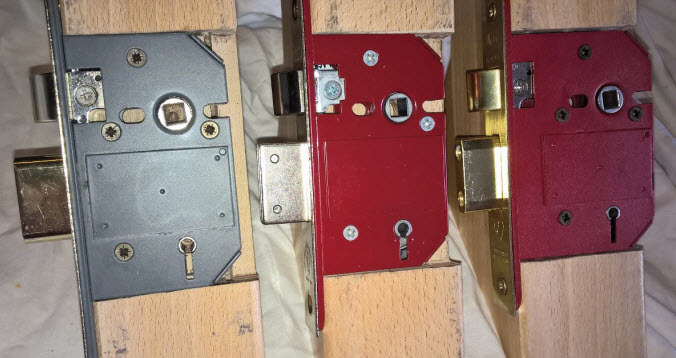 Have you got the correct size and finish to replace the destroyed lock? 4. The customer doesn’t want a new lock. They have keys inside. 5. You’re supposed to be a professional Locksmith? Step away from the drill. We’ve all seen the photos of a lock that looks like its been opened with a machine gun. We’ve all commented and laughed at other locksmiths’ efforts. And all quietly thought ‘I’ve done that’ but kept those photos to ourselves. I don’t know about you but I try my best to make my working life as simple as possible. So why go through the stress, hassle and chance your luck drilling a Fortress, Strongbolt or Yale? 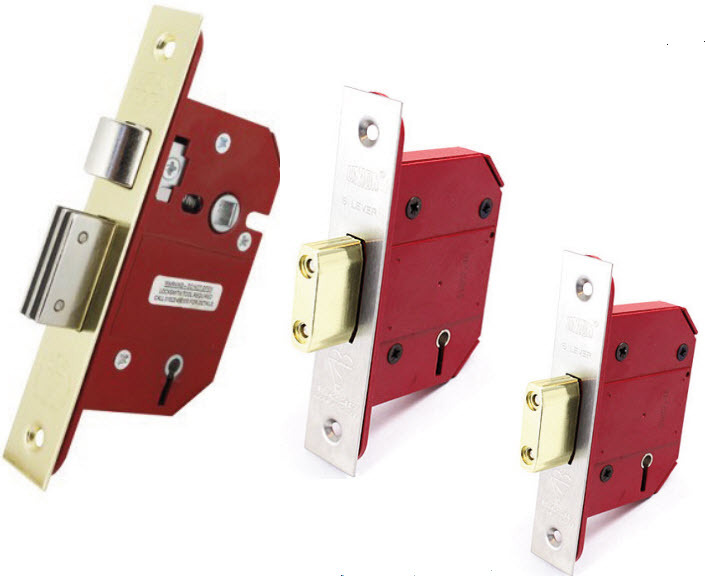 All three are probably the most common mortice locks in the country today. B&Q and most of the big sheds stock them, Locksmith wholesalers are pushing them to us for £7 – £8 each so by their very cheapness they will soon be everywhere. There is a new decoder available, designed, tested and used daily by locksmiths all over the country. Yes, OK, it’s designed and manufactured by me. And yes you can buy them from me or the leading locksmith wholesalers. And no I’m not going to go on and on about how simple, quick and accurate it is and how it will amaze you and your customers every time you use it. I don’t have too as others have done so for me. This is just one of the many examples of locksmiths discussing the tool. It doesn’t require any special skill or constant practice. 10 minutes getting to know the tool and watching the instruction video is all you need to start opening these locks with ease. No more drilling and looking silly. No more nightmares about finding a locked deadlock under a simple nightlatch. To see this tool in action, Google GJ Locks Fortress Decoder. 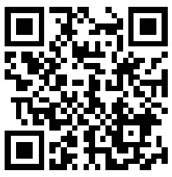 Or scan the QR Code below with your smartphone. Welcome to the future of locksmith tools.